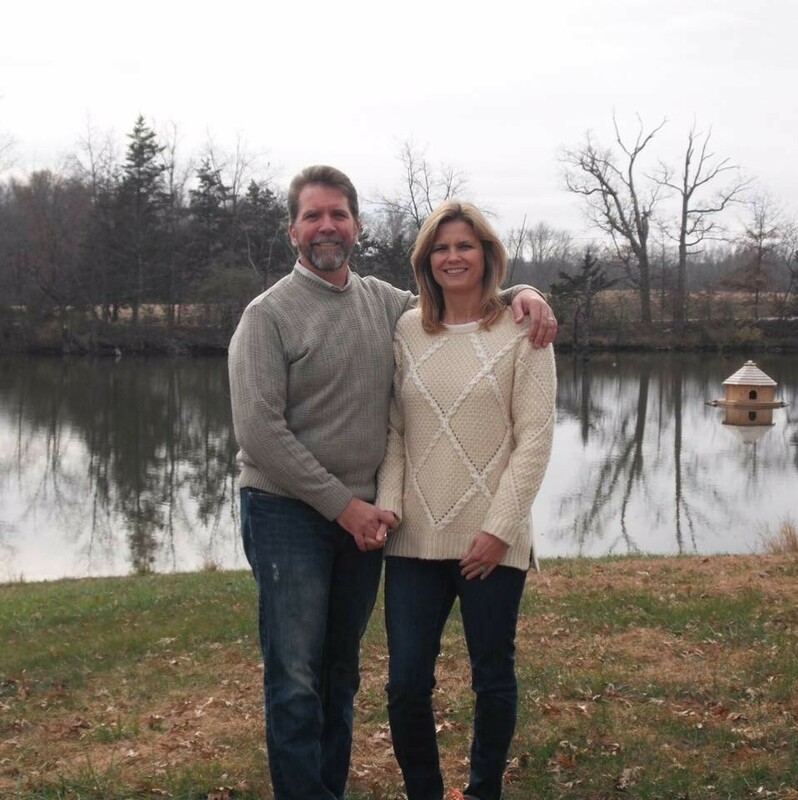 We are Ron and Sherry Brignac and we bought our first farm in 2015. We started with a few laying hens and some ducks We are now raising chickens, turkeys and pigs on pasture. All of our animals live on pasture living a stress free life and enjoying the outdoors, like they were meant to do. The chickens start in the brooder at one day old and at 3 weeks are moved to the green grass pasture in their protected "chicken tractors". They are moved to fresh grass up to twice daily and supplemented with NON-GMO CERTIFIED ORGANIC feed and fresh water. Providing them a true "happy life". The pigs arrive on our farm weighing about 30-40lbs each. They transition to their new home in a protected area where they can to know us. (Typically a stable in our barn). They are trained to respect a "hot wire" and afterwards are moved to the pasture to graze on grass, clover, roots, nuts and whatever else they can root up. 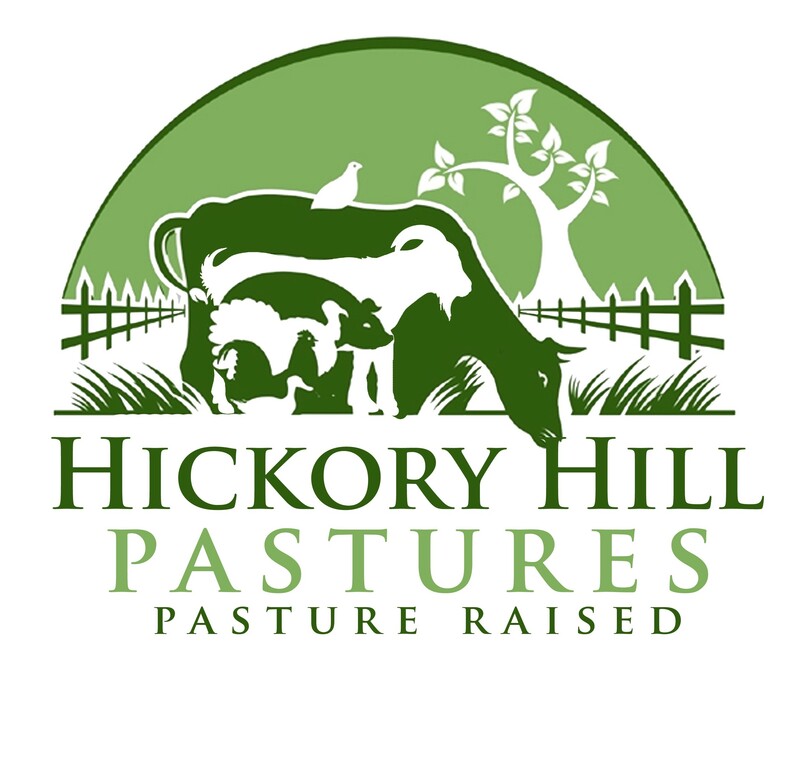 We supplement them with Certified Non-GMO Organic feed. The pigs are a joy to raise and have lots of personality. We also have goats and ducks which we do not eat. The goats are for brush control on our pasture. The ducks love our pond and they stop by our front porch for a treat of "scratch".